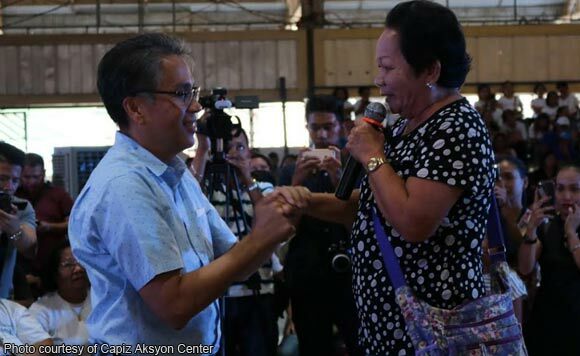 The people of Capiz province on Tuesday gave their overwhelming support to the Senate bid of former Interior secretary Mar Roxas in the May 2019 elections. 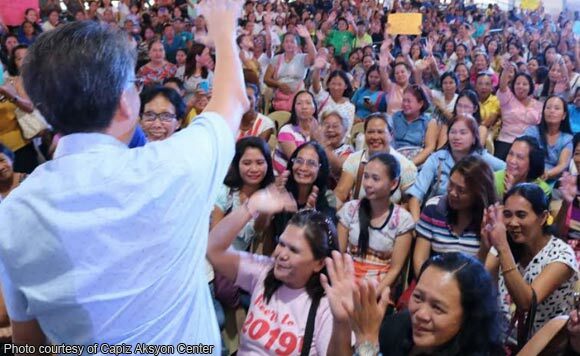 Hundreds of supporters of Roxas attended the traditional send-off ceremony held at the Dinggoy Roxas Civic Center, Roxas City. 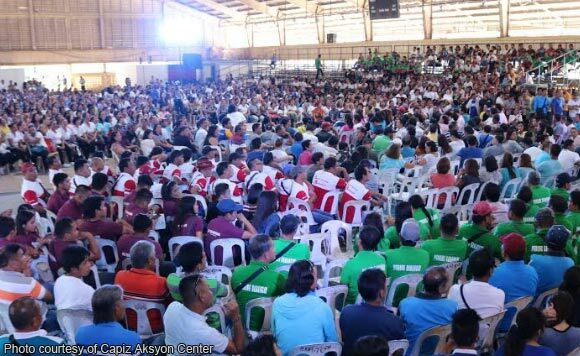 Also present was Governor Antonio “Tony” Del Rosario who express full-out support for the former presidential candidate. 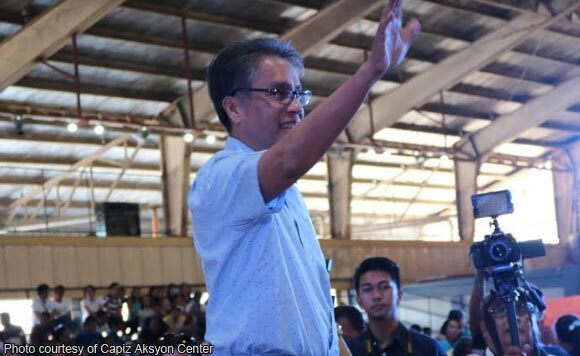 In 2016, Roxas placed second to then Davao City mayor Rodrigo Duterte in the presidential race. According to the latest poll of the Social Weather Stations, the Liberal Party stalwart placed 8th and 9th with a voter preference of 38 percent.